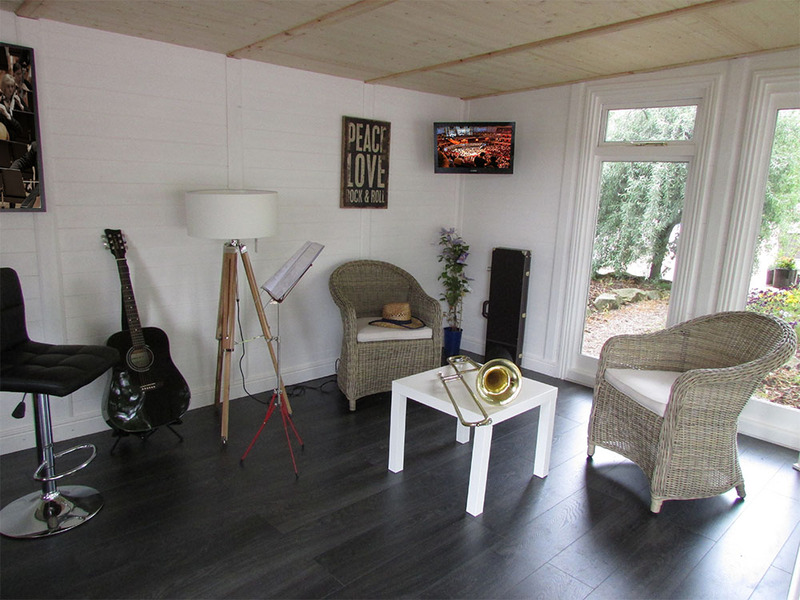 The fully insulated EcoSuite Garden Room is completely modular so it can be built to your requirements. The insulation system not only keeps you warmer in winter but also cooler in summer as it reflects solar heat away. 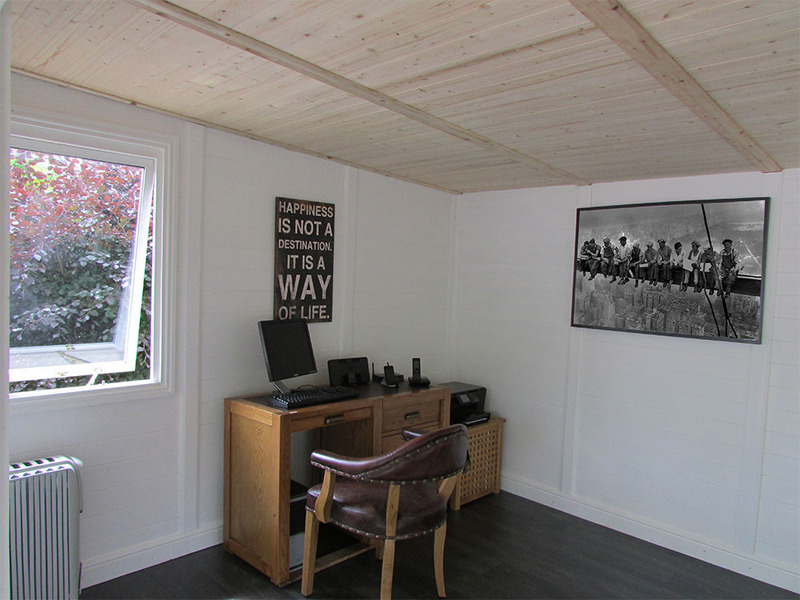 This is not true of most insulated garden rooms. 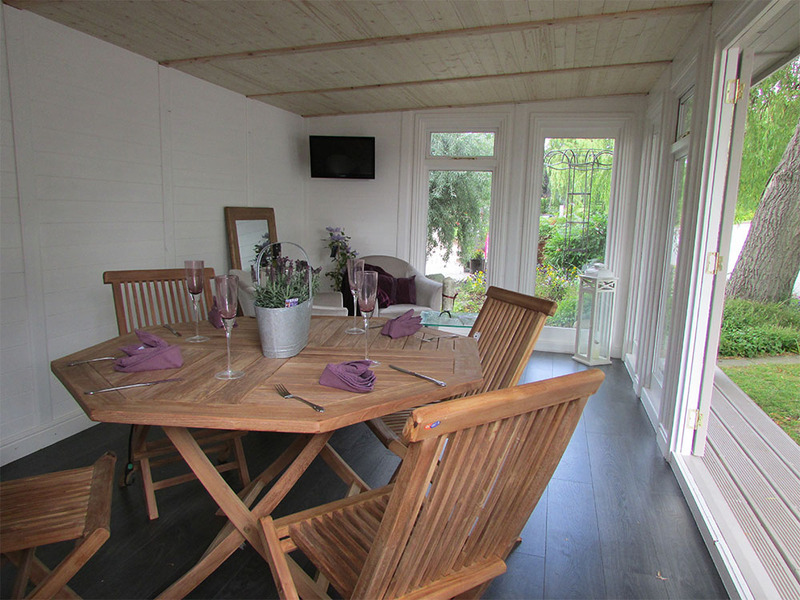 You choose the position of the windows and doors to suit your garden views and natural light. 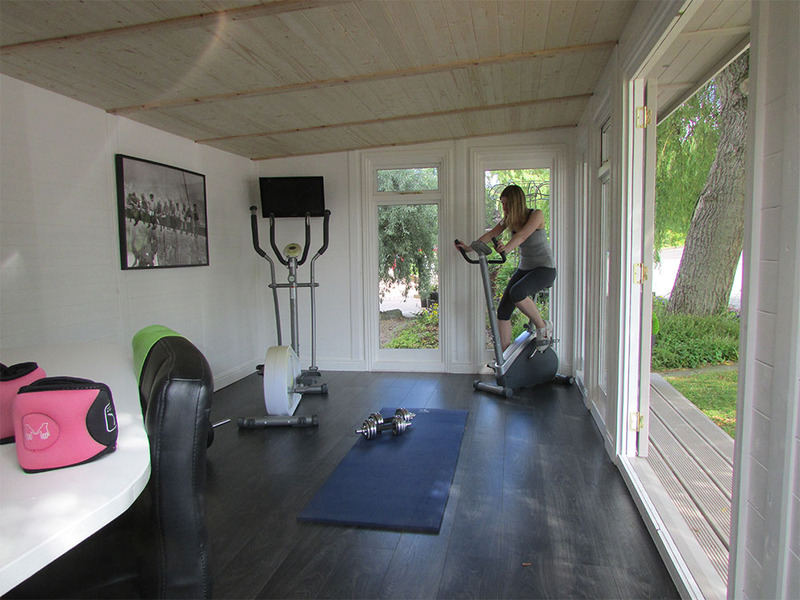 Whether you need more space, would like to start working from home, or plan to workout in your own garden gym, the EcoSuite is perfect for you. Free Delivery & Installation to most mainland UK postcodes. Some exceptions apply. Finance available from £5.80 plus Vat per day. Terms available from 2 to 5 years subject to status and approval. Contact our finance team for more information. Choose the design and size to suit your garden and your requirements. Choose the position of windows and doors, to enjoy the best views, optimize the natural light available and create the perfect environment to work or relax. Contemporary design full length windows are weather-sealed, Double Glazed toughened glass with security locks for extra safety & security. Opening half-size windows are also available. 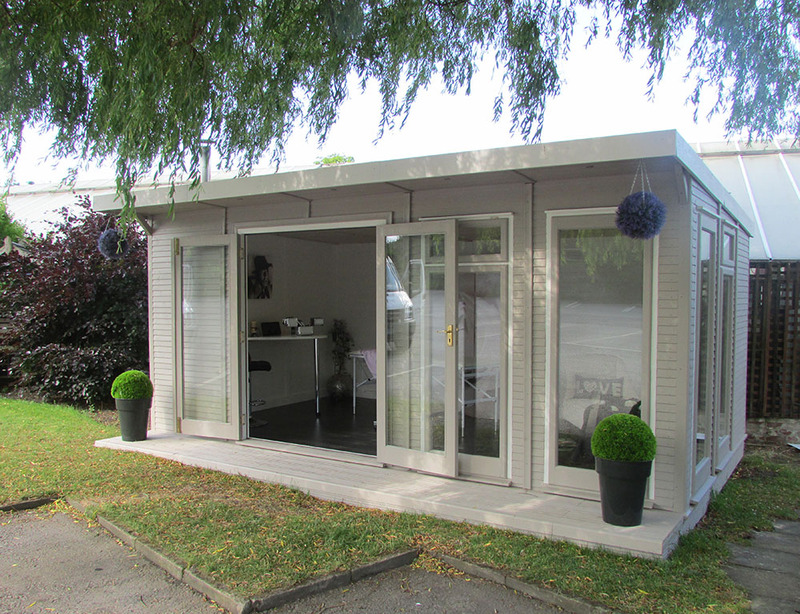 The veranda is supplied as part of the EcoSuite, however you may opt for additional decking or, if space is limited, omit the veranda. Integrated Expert Insulation system (we use EcoPro Expert Reflective Barrier Insulation). We are currently offering Free Delivery & Installation to most areas in the UK, with some exceptions. Planning permission not normally required as the height is under 2.5 metres2. 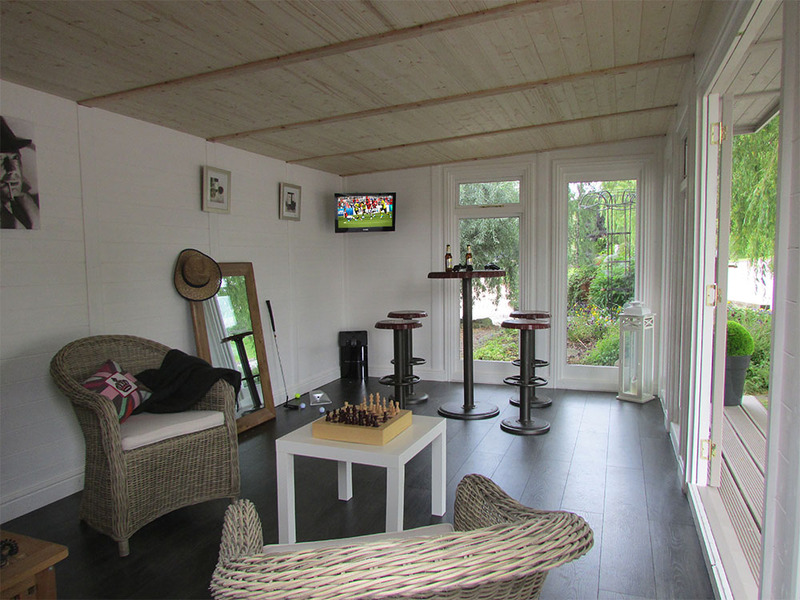 Add more value to your home - the EcoSuite is a much lower cost than an extension to your home. If you would like any advice or to discuss specific requirements for your EcoSuite, please call 0114 323 0052 or fill out an enquiry form. The reflective barrier insulation system used in the roof, floor and walls of the EcoSuite provides heat retention in the winter, and reflects excessive heat in the summer. This results in your EcoSuite maintaining more comfortable temperatures all year round. 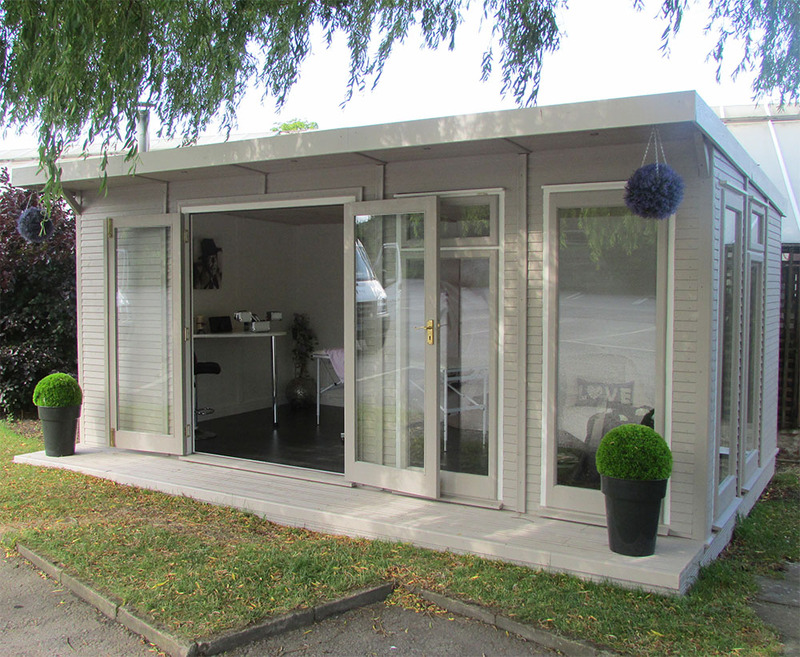 The EcoSuite is manufactured in the UK factory ready to build on site in either one or two days depending on the size of EcoSuite you have selected. *Free Delivery & Installation now applies to most mainland areas of England, Scotland and Wales. Please call for exceptions. 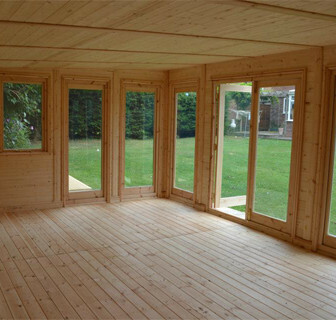 The type of doors and windows and the most suitable layout. 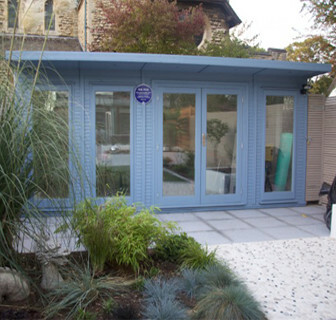 Whether you have a suitable base for the EcoSuite and advise on timber, concrete or paved options. 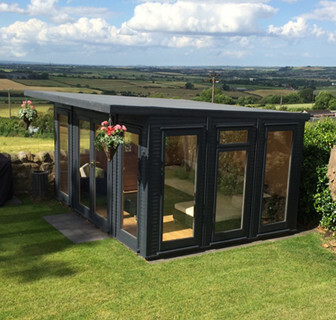 A suitable date to deliver and install your EcoSuite Garden Room (and Base if required). 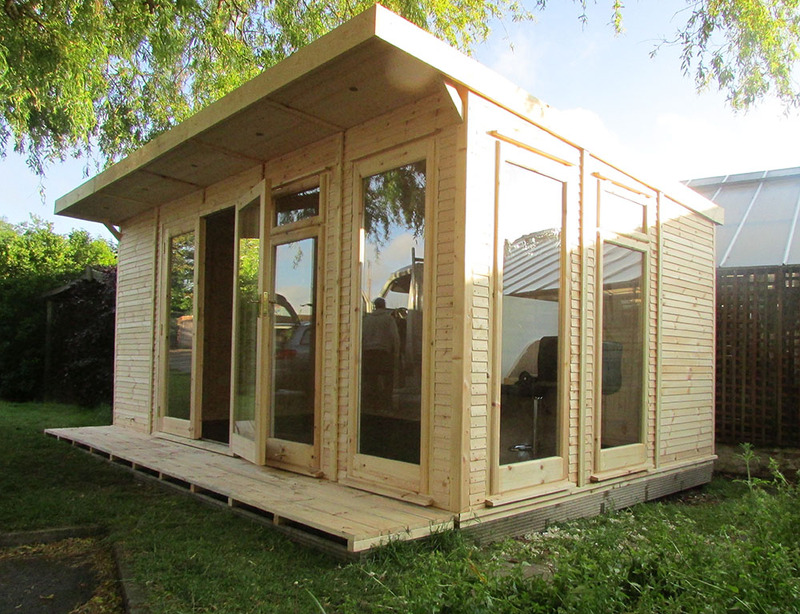 Confirm all details discussed and include a floor plan of the EcoSuite in your chosen configuration. 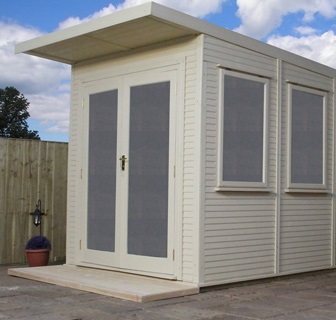 We'll contact you a week before we deliver and install your new EcoSuite Garden Room. Payment of the balance is due by bank transfer not later than 5 days prior to delivery.